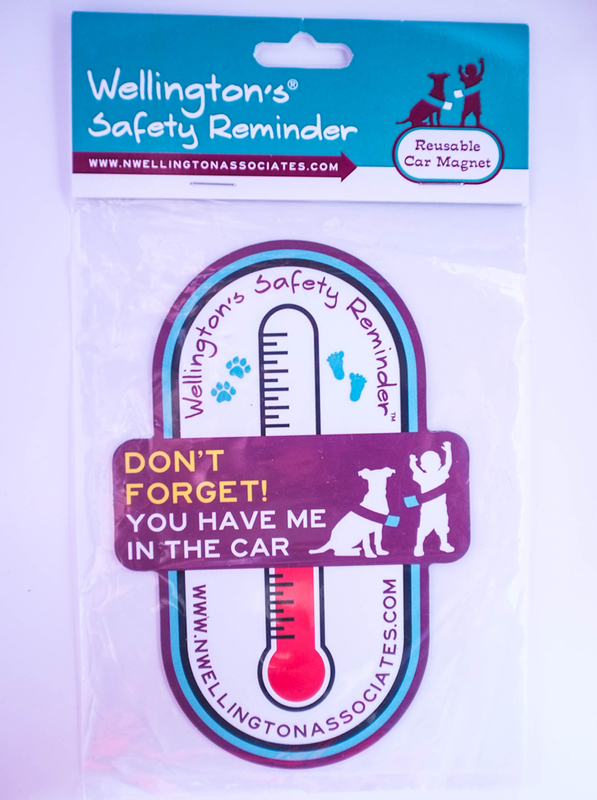 Wellington's Safety Reminder to Remind parents and Caregivers to be responsible in extreme weather conditions, and Hot Cars. 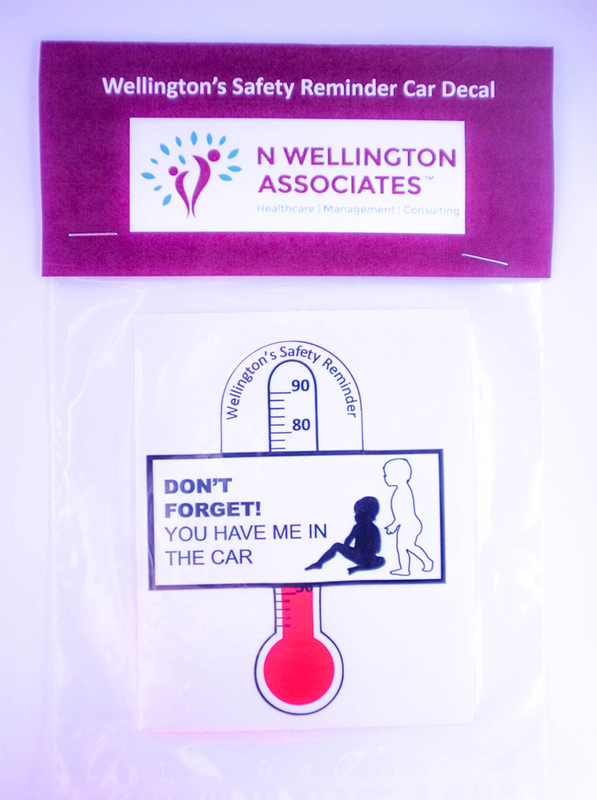 The “Visual safety reminder – Peel off image of safety reminder and affix to dashboard. REMIND parents and caretakers to be responsible in extreme weather conditions. Wellington's personal safety device helps caretakers implement the importance of safety into their busy daily routines to reduce the risk for preventable weather related fatalities.